These projects range from simple solar heaters for warm climates through closed loop and drain back systems that will work in any climate. homestead-and-survival.com has put together an awesome list of 15 solar water heater plans for you next DIY project. 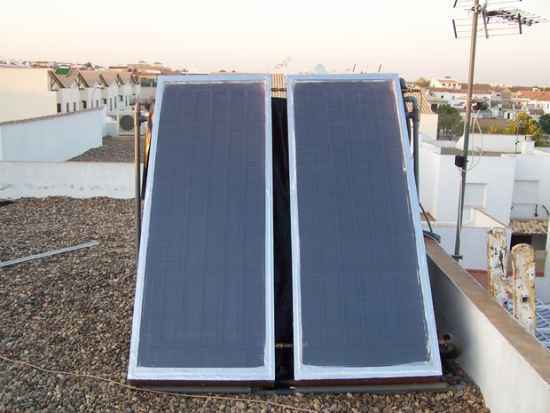 Let’s have look 15 DIY solar water heater plans to reduce energy bills. Are you looking for ways to reduce your dependence on gas or electricity? 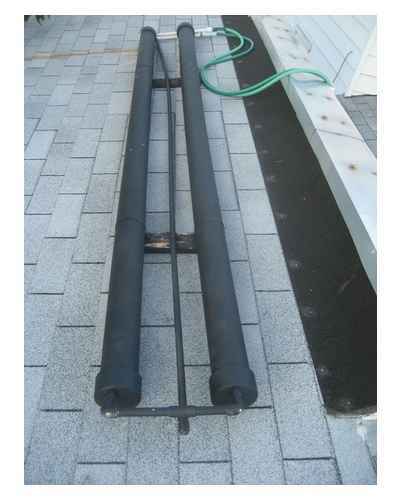 One way you can cut your utility costs is to use a solar water heater. There are many plans that you can use when you want to start a new DIY project at home. 1. 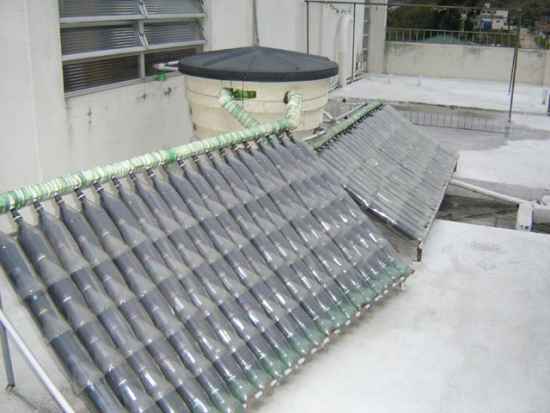 A solar water heater can be made from a few pieces of PVC pipe. 2. 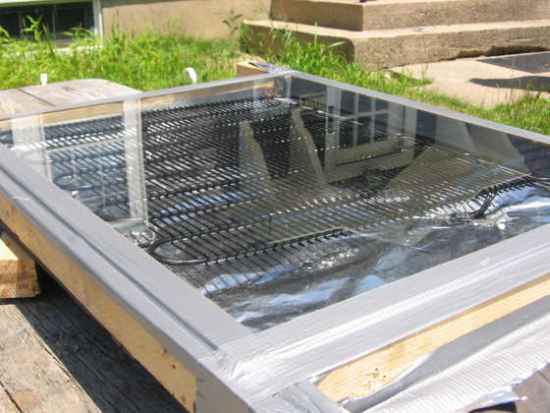 You can make a solar hot water heater for under $5. 3. 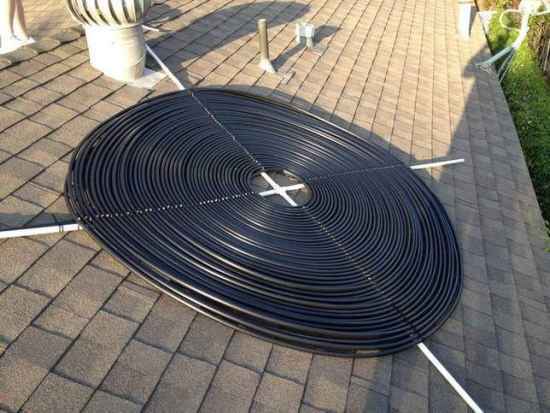 Install a DIY solar water heater kit on your home. 4. Build a water heating solar panel for your home. 5. 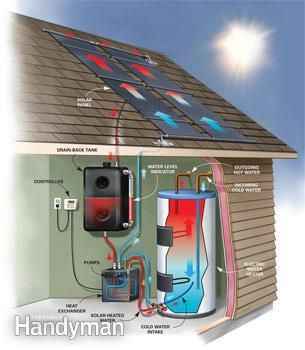 Add a solar hot water heater to your roof. 6. Build a homemade solar hot water heater with a mini-pump. 7. Make a DIY solar hot water heater from used pop bottles.